The total cost of the project is 6,9 million euros, of which almost 40 % or 2,7 million euros is covered by Cohesion funds. “We have been working on this project since attending a district heating conference in Denmark in 2014. The objective is to reduce our CO2 footprint and become more independent of fossil fuels. 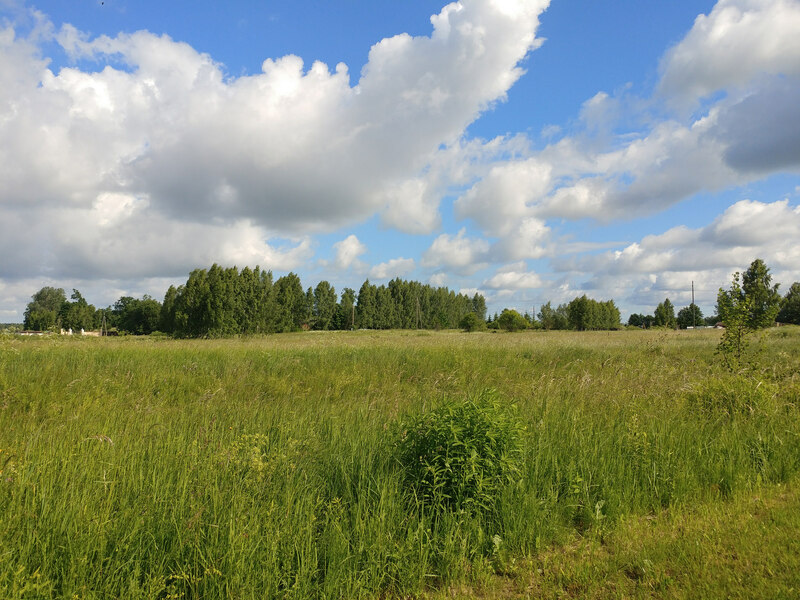 Solar heating enables us to produce sustainable energy at low fixed price for at least the next 25 years,” says Ina Berzina-Veita, Member of the Board, Salaspils Siltums. This article first appeared here and here.